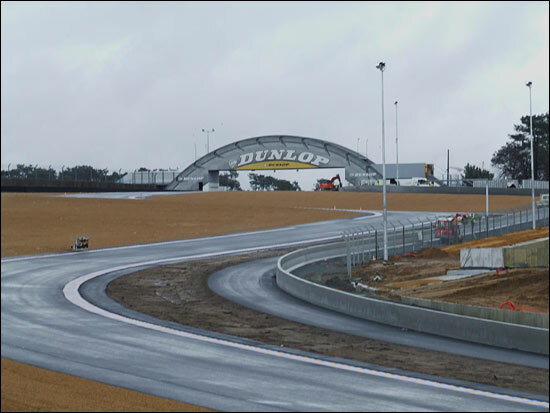 Works on the Bugatti circuit are nearly complete – writes Claude Foubert. 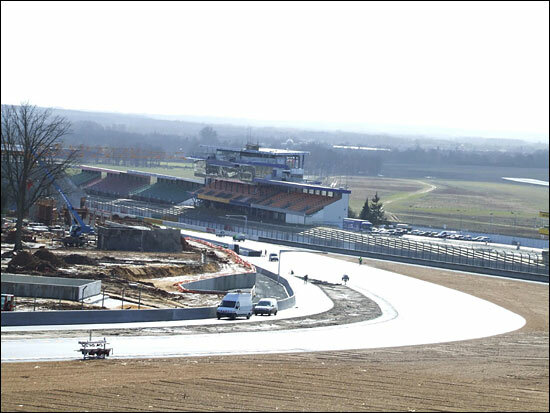 Next Sunday, the circuit will welcome the Open de Vitesse (motorbikes), the first 2006 event on the revised circuit. 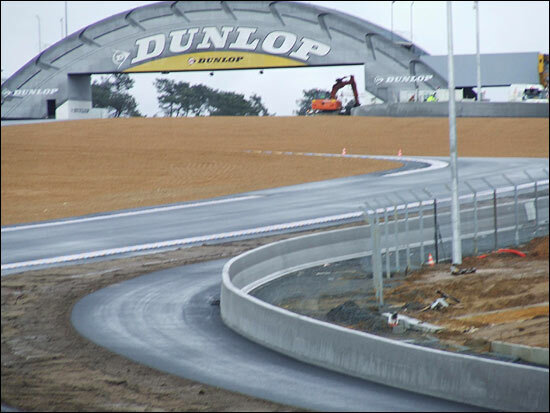 There are now huge gravel traps in the Dunlop complex, and the Dunlop curve is now tightened and should be slower. 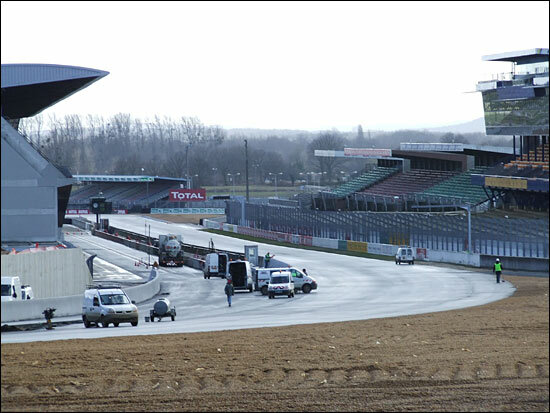 There is also a new pit exit. 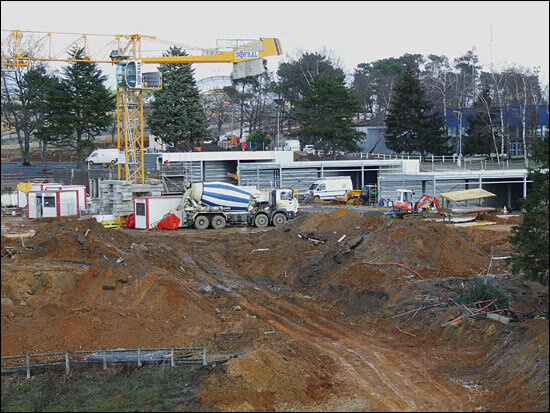 At the end of the pits, the Welcome building is no more – and works here are still underway. 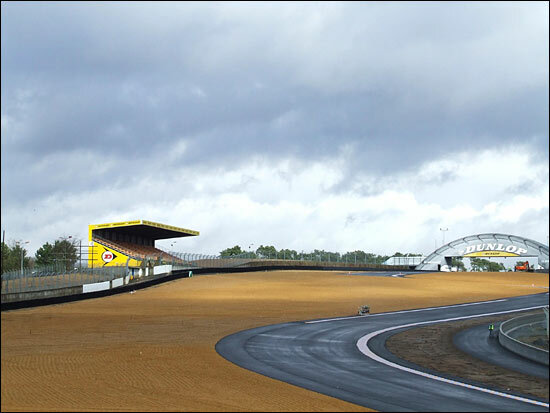 With thanks to the ACO Press service.